Consumers willing to move in order to purchase an affordable entry-level home have two good choices -- Tampa and Las Vegas. Young people, especially, know full well the challenges of purchasing that first home. You have to save for a down payment while seeing your rent go up each year. With shrinking home listings, it’s sometimes hard to even find a home in your price range. Then, when you do find a house you like and can afford, you face competition from other first-time buyers who might be willing to pay a little more than you are. But if you’re willing to move to another town, the housing experts at Zillow say both Tampa and Las Vegas offer some real opportunities. 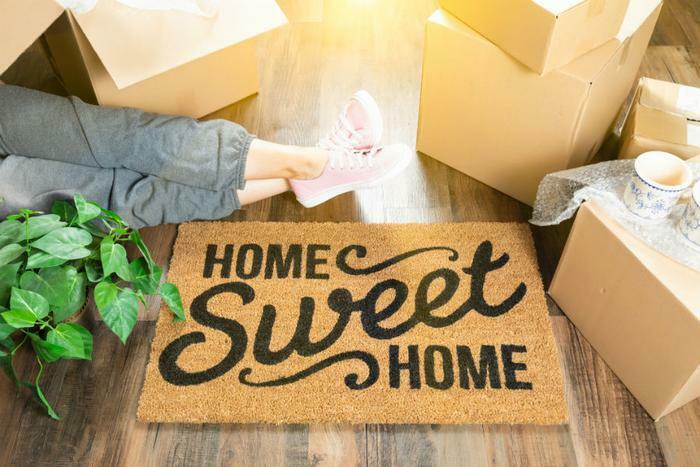 Each year, Zillow ranks the 35 largest housing markets for being friendly to first-time buyers who are willing to pack up and move to get the home of their dreams -- at least the starter home of their dreams. For the second year in a row, Tampa came out on top. First-time buyers need a market where there are plenty of smaller, less-expensive homes. These are exactly the types of homes that have been in short supply for the last five years, but Zillow says that trend appears to be reversing a bit. Home sales are down and the inventory of starter homes has finally begun to rise. Both of those markets got hit hard during the housing crash a decade ago and prices, while recovering, are still below their housing bubble highs. Tampa has its share of million dollar homes, but it also has a relatively large inventory of smaller homes priced well below $200,000. That trend could spread to other parts of the country in the months ahead. Zillow reports that slowing sales have driven up inventory levels by 1 percent over the last 12 months. According to the real estate marketplace, it’s the first time in five years that the spring home-buying season has begun with rising inventory levels. In even better news for first-time buyers -- especially those with no desire to move to another town -- the inventory of less-expensive starter homes is leading the increase, rising 4.1 percent after being down 12.9 percent last year. But Zillow cautions that even with this change, there still are not enough homes for sale to meet buyer demand, and the market remains competitive.